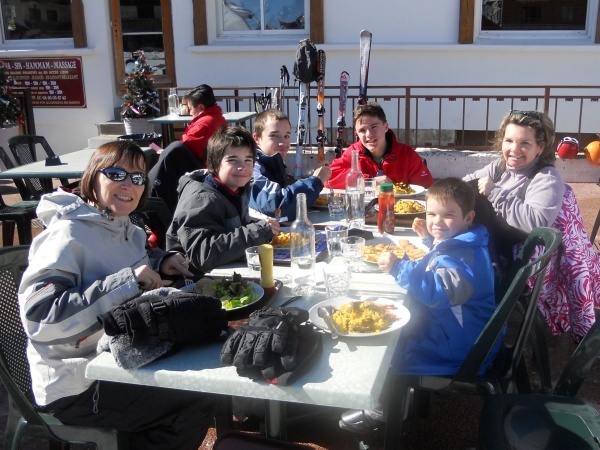 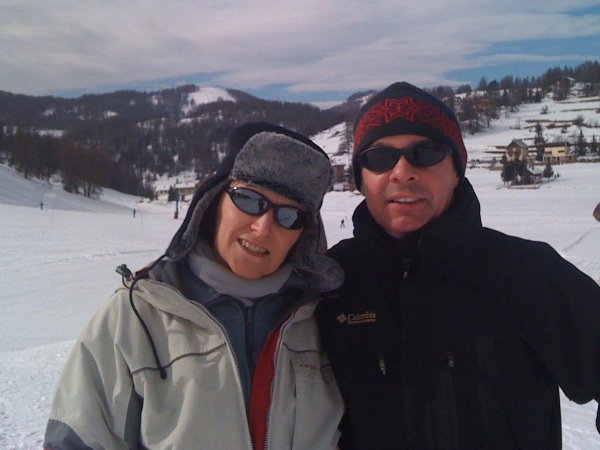 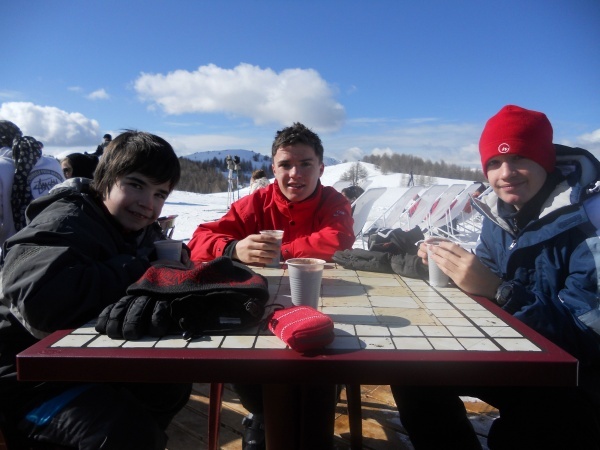 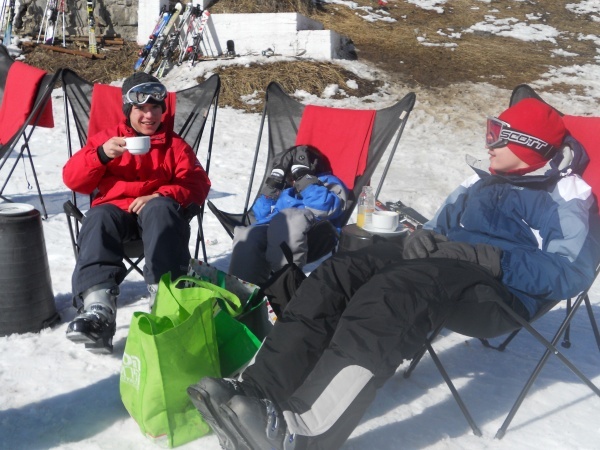 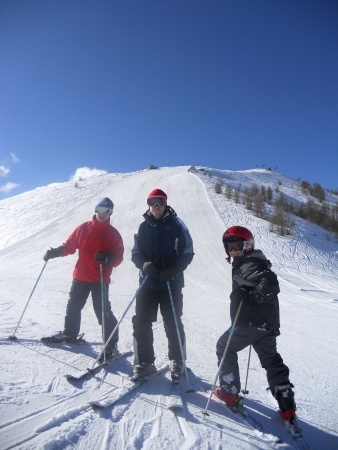 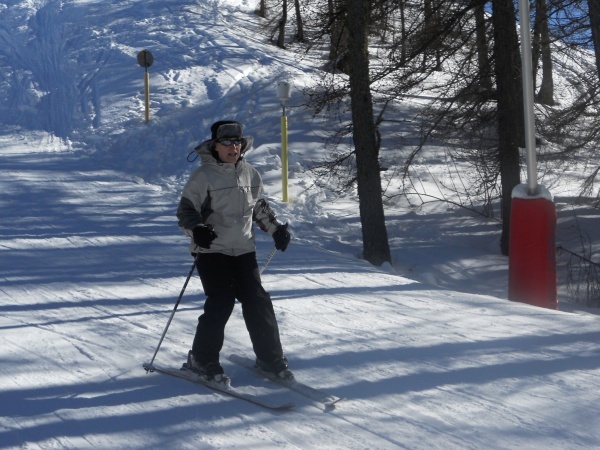 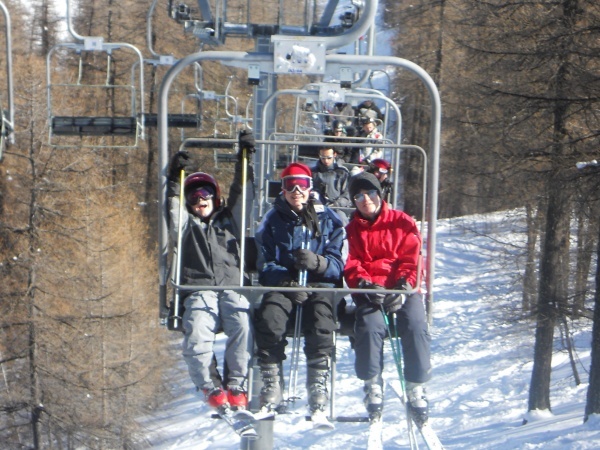 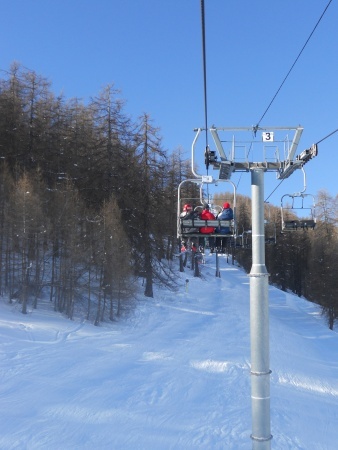 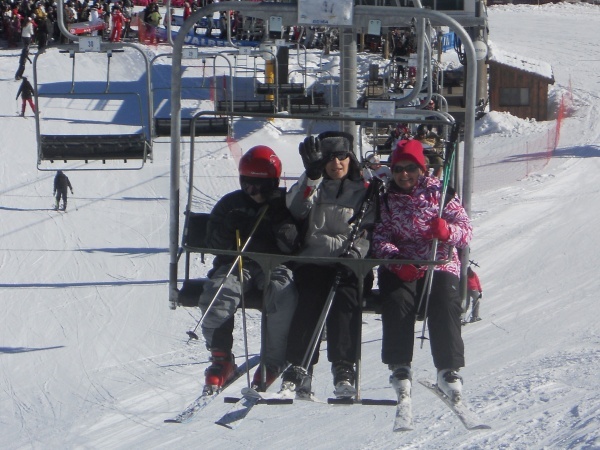 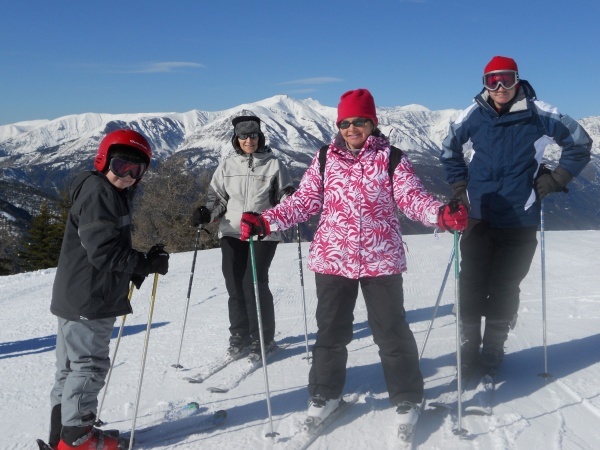 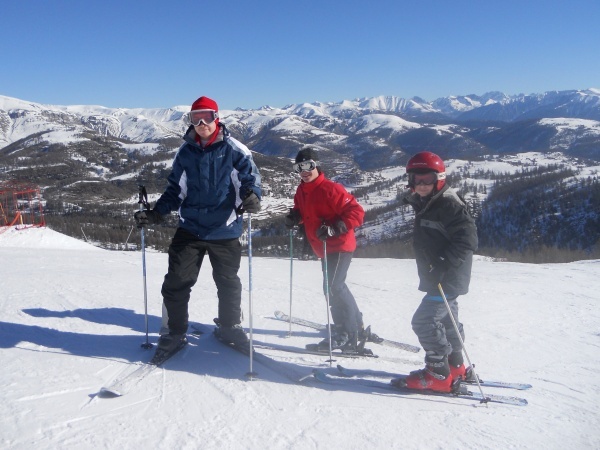 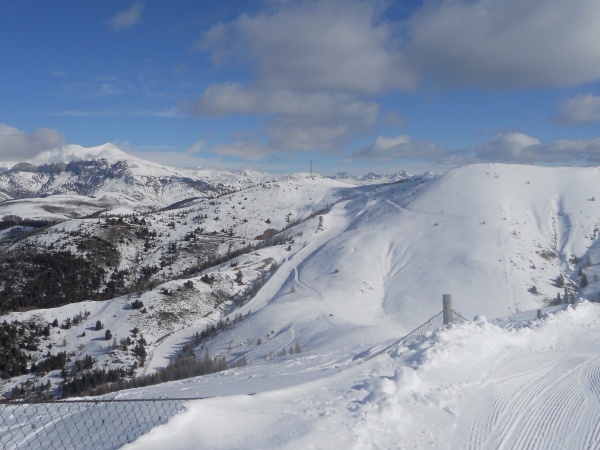 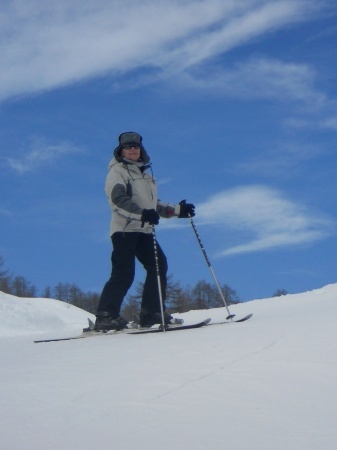 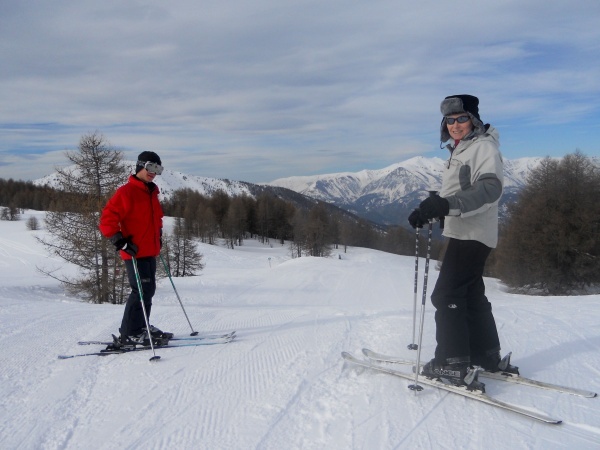 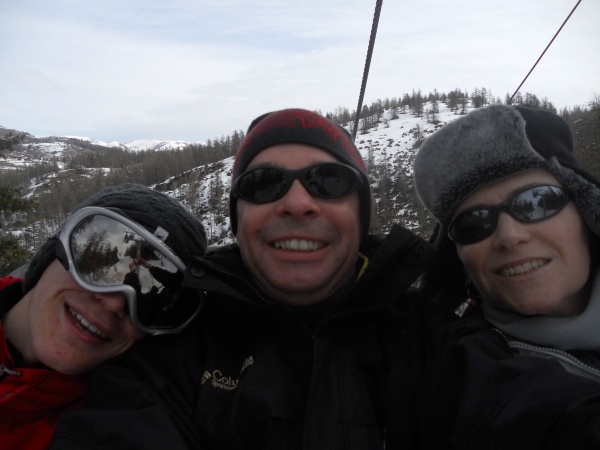 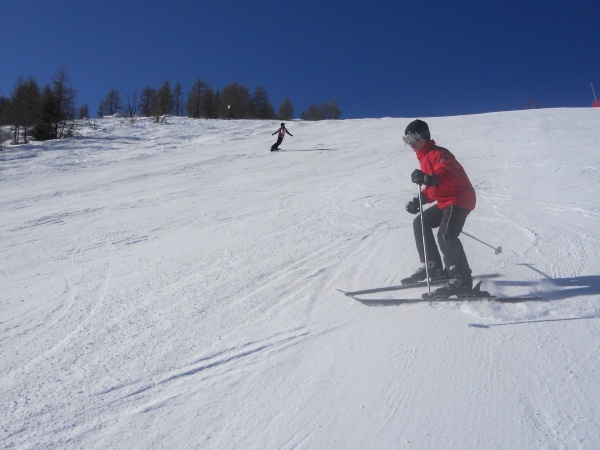 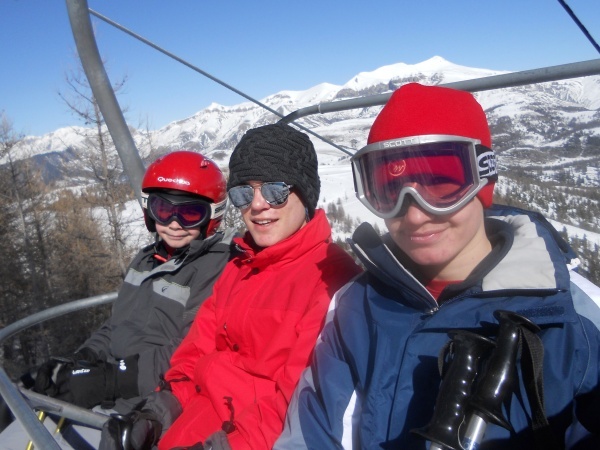 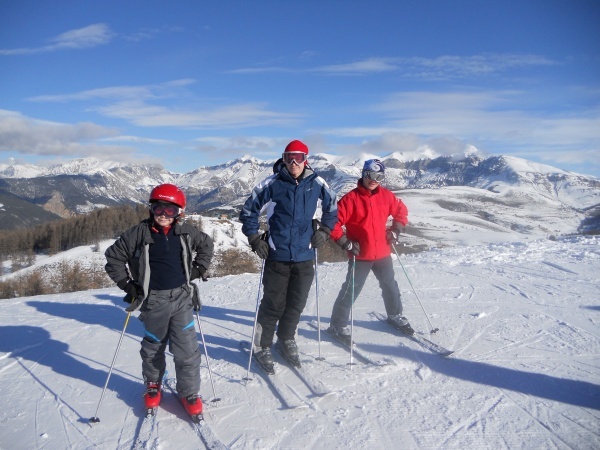 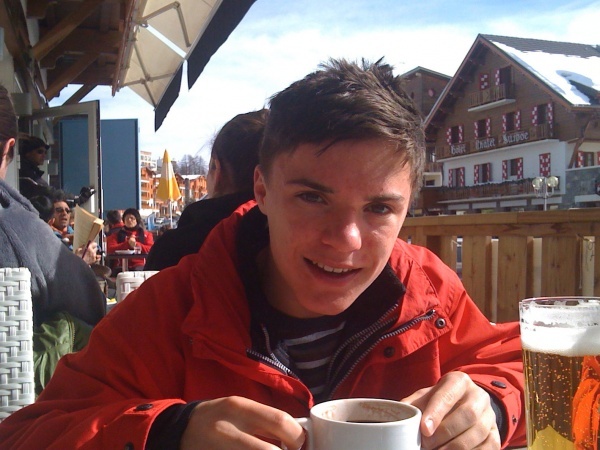 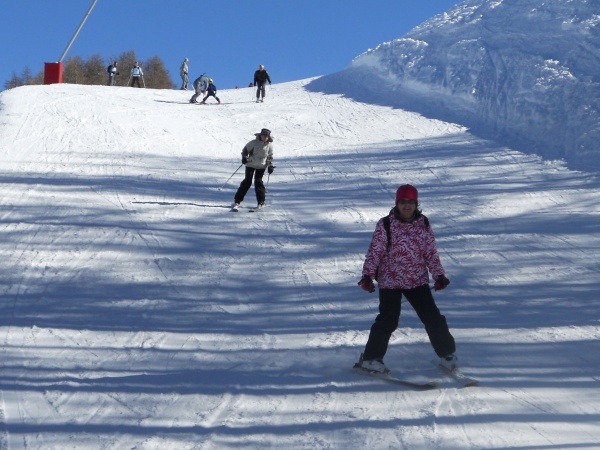 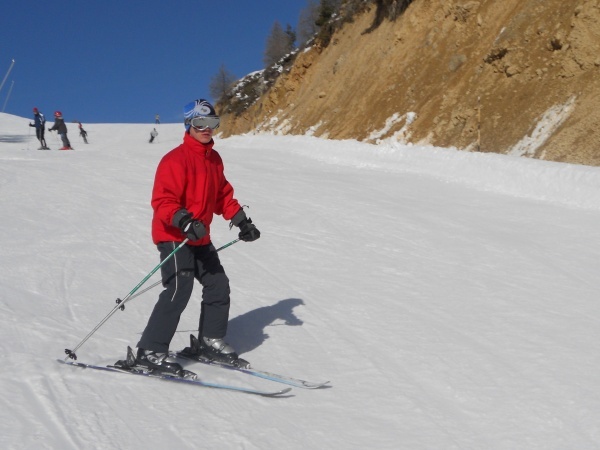 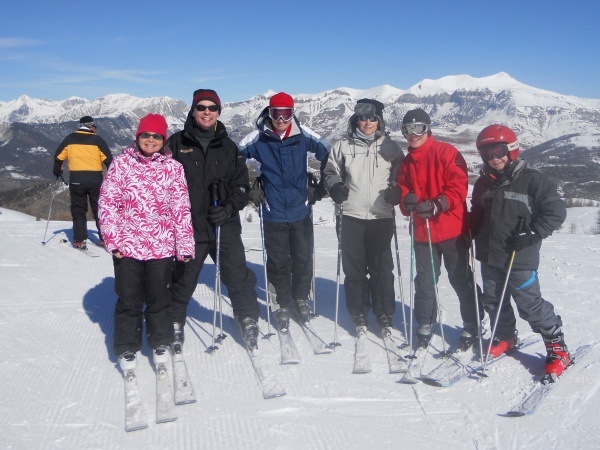 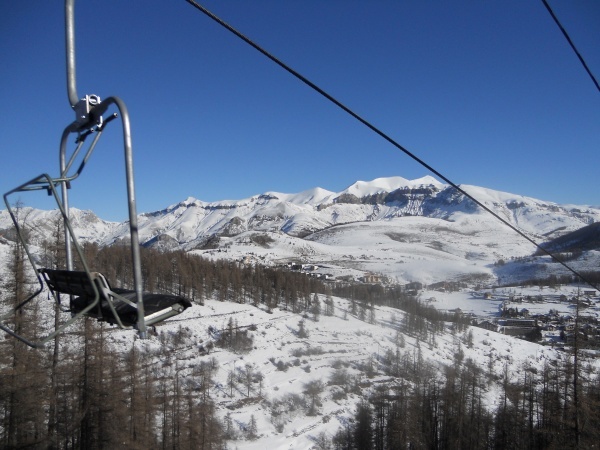 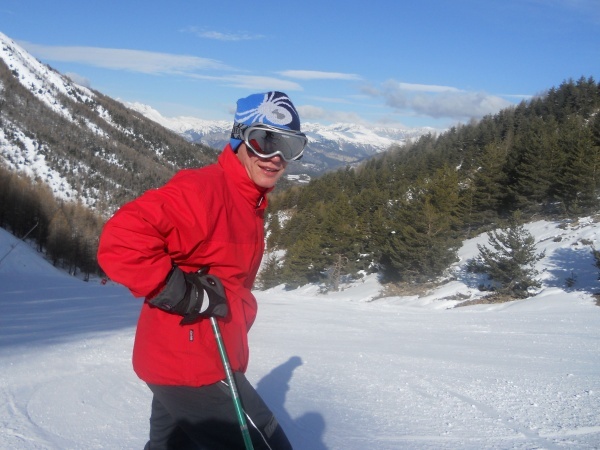 The best skiing was a few kilometres up the road from Beuil in Valberg. 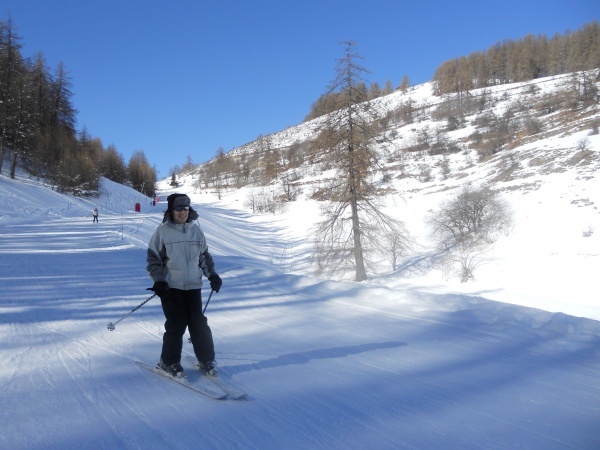 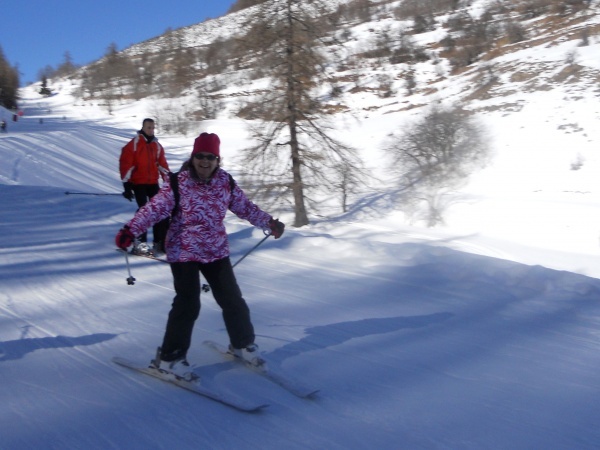 It was Laura's first time on skis since Banff in 2003, and she really enjoyed skiing at Liz's slightly more sedate pace. 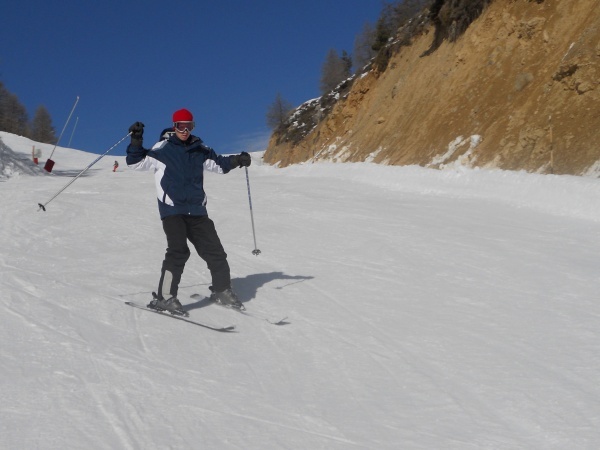 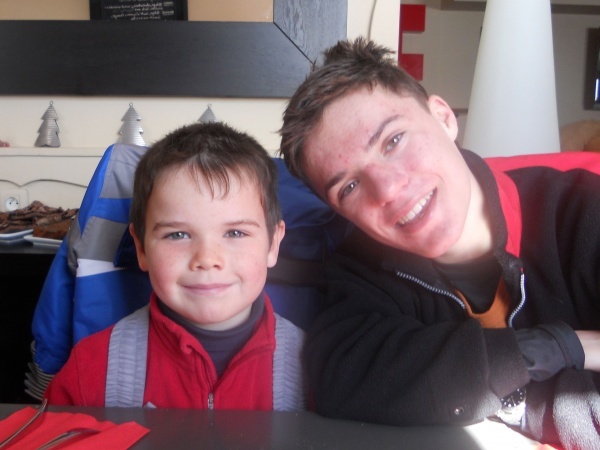 Not counting last year's disaster, Mark was only skiing for the second time - and he did brilliantly. 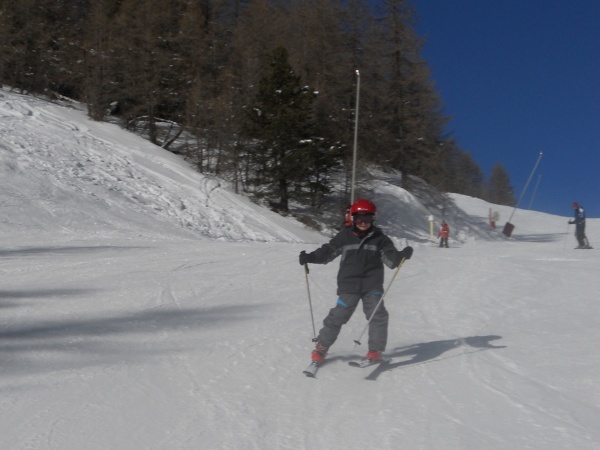 Afraid I can't tell you how good Tristan and Matthew were because I couldn't keep up!